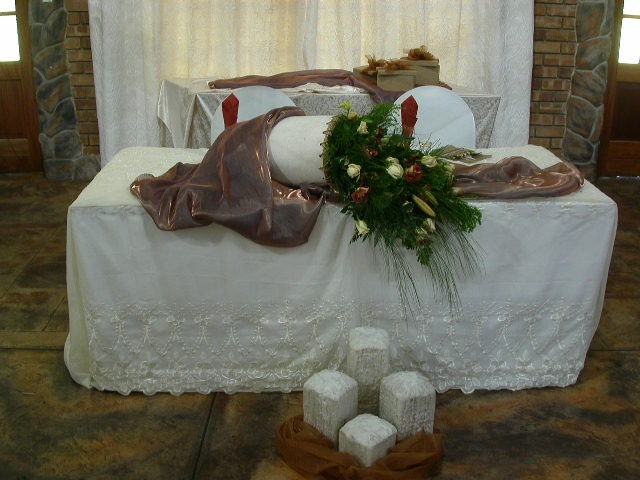 Golden Pillow Overnight Accommodation is the perfect setting for a picture perfect setting for a picture perfect wedding. 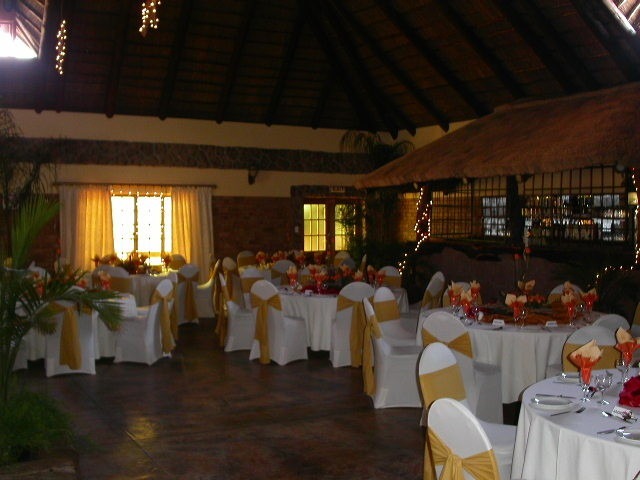 We offer every bridal couple the change to enter into a lifelong partnership in tranquil and romantic surroundings. This first most important day would become a special memory for the rest of your married lives. We pride ourselves in our service and excellence. 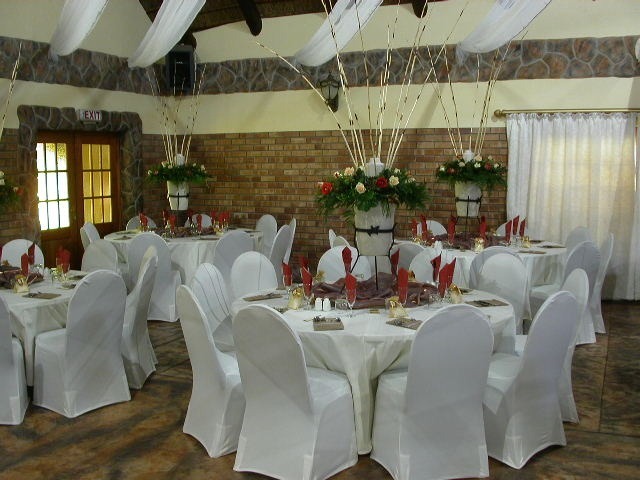 We offer both you and your guests an occasion, which will live up to all your expectations.